Our primary aim is to make a profit. In that respect our business and those of most of the clients we hope to serve shares a similar goal. Sure we love what we do. However we cannot pretend that love is all that is in it for us. Making a profit, not only contributes to our livelihood it also enables us to fund our love. Price negotiation, means that you think we set our prices at a point where we are making more profit than we deserve. It means that you think we have over valued our services. It means that you believe, that somewhere South of what we are charging you is a “fair price” that we can de-value our services and still be profitable. It is an assumption that we have included room for negotiation. The truth is we do not include room for negotiation in our prices. We are Web professionals, not negotiators. The reality of the situation is that we have done everything possible to calculate the fairest most equitable prices we could for your business, while ensuring that we meet the needs of our business. 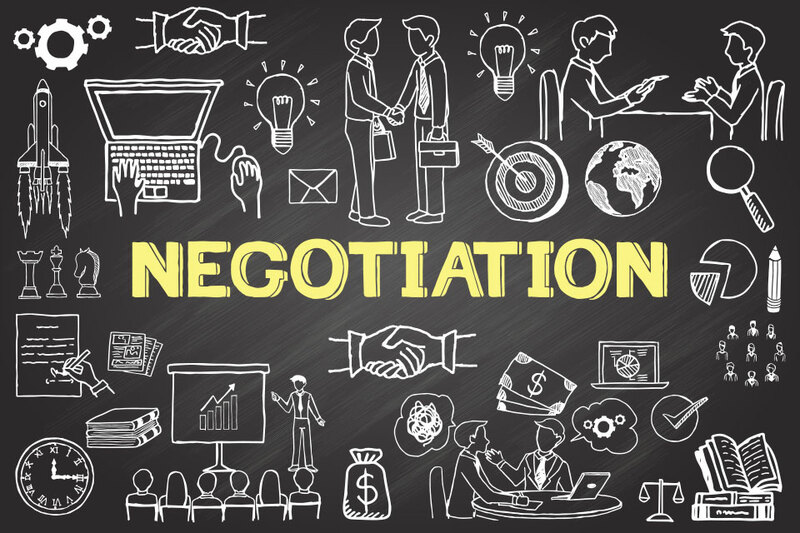 There is no room for negotiation, our prices are low, firm and final.